Second Sight Medical Products Inc.
Selecta Biosciences has developed nanoparticles that are designed to boost the immune system’s response to invaders it should be fighting, and to dampen its response to things it is fighting by mistake. The first application, boosting the immune system’s response, promises to revolutionize the efficacy and production of vaccines. Because the nanoparticles are synthetic, they can be manufactured much faster than traditional vaccines. They will also last longer and will not need to be refrigerated, making it easier to roll out vaccine programmes to areas with unreliable electricity supply. Selecta’s most advanced product, now in human trials, is a vaccine against nicotine addiction. The vaccine works by inducing antibodies to trap nicotine before it can trigger addiction; in effect, after the vaccine, smoking a cigarette should no longer lead to craving. Selecta is also at an earlier stage of working on vaccines against malaria and cancer. 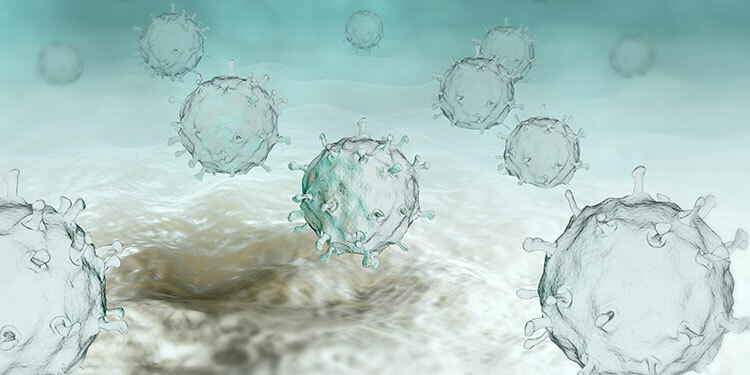 Vaccines stimulate the immune system to respond to a specific trigger; the second application of Selecta’s nanoparticles does the opposite, training the immune system to tolerize specific triggers. This promises a new kind of treatment for allergies and autoimmune diseases such as type 1 diabetes. It could also help in orphan diseases and with transplants, where currently the body’s immune response needs to be generally suppressed for the orphan treatment to work or for the transplant not to be rejected. While testing will take several years, Selecta believes its treatments will be quick to manufacture and roll out when efficacy is demonstrated and approval received.